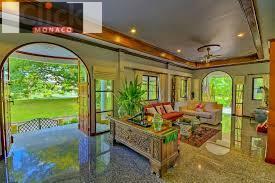 This gorgeous Villa is available for holidays rental In PHUKET / THAILAND . Book your dream holidays in this tropical paradise directly by owners ! Vendor financing it is possible : We can accept stage payments. The seller will normally accept a 60% down payment with affordable repayments over 1 to 3 years. Huge income potential on holidays rentals in Phuket.